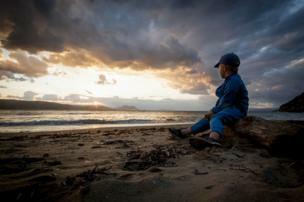 Tim Churcher: "My youngest little star looking out over the wonderful world that is Greece at sunset - this image was taken on a beach at Koukounaries on the island of Skiathos." 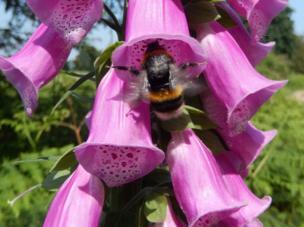 Verna Evans: "As I watched this busy bumblebee collecting pollen in Richmond Park, I appreciated that without his contribution, our world wouldn't be quite so wonderful!" Usha Venkat: "My husband and I are avid nature lovers. We visited Monet's Garden in Giverny, France, in June 2018. 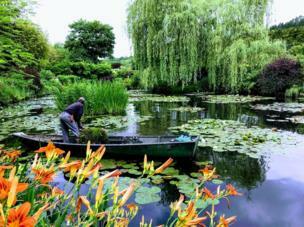 The beauty of the lush garden with rows of flower beds and majestic plants is breathtaking and peaceful. The famous water garden is full of asymmetries and curves that are inspired by the Japanese gardens." 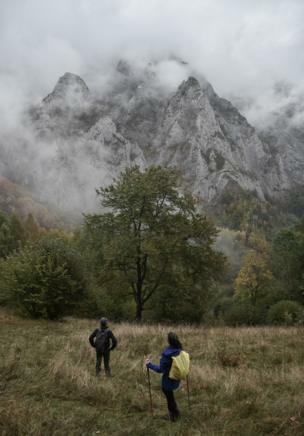 Iancu Verdes: "A rainy afternoon walk through the Western Carpathians ended with this spectacular view." 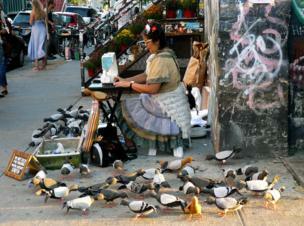 Elisa Decker: "Mother Pigeon at work in Bushwick, Brooklyn, New York." 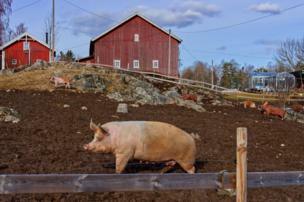 Sandra Salus: "Mama pig and her young frolic in obvious joy on a farm in Oslo, celebrating a spring-like day in the midst of a long Norwegian winter." 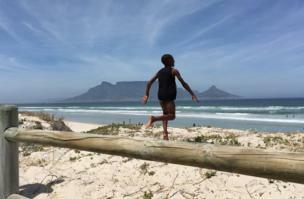 Annie Legg: "On holiday in Cape Town, we saw this young boy running to the beach for a swim." 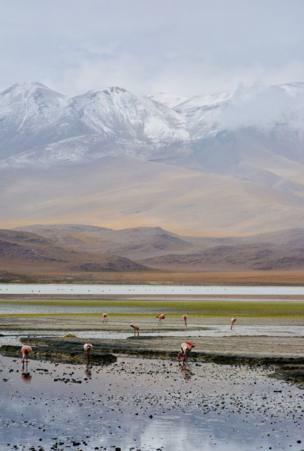 Sophie Adams: "This picture was taken in Bolivia. We had spent four days driving across the Altiplano where we had encountered snow, lightning, gales and sunshine. I particularly like this image as it was the calm after a storm." 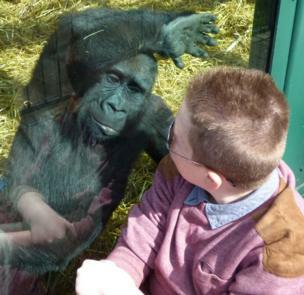 Louise Standen: "This is my nephew on a day out visiting Port Lympne zoo in Kent. The gorilla was a youngster in the group and came over to the window to watch him. The gorilla stayed just gazing for about 10 minutes, mimicking my nephew when he moved his arms or shifted his position. How wonderful it is that we can interact like this with such an endangered animal, and even more wonderful that such an endangered animal would want to interact with the very species that is destroying their natural habitats." 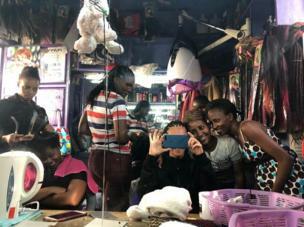 And finally, Patsy Cogram sent this picture of an enjoyable Sunday morning at a hairdresser in Nairobi, Kenya. The next theme is "in bloom" and the deadline for your entries is 19 March. If you would like to enter, send your pictures to yourpics@bbc.co.uk. Further details and terms can be found by following the link to "We set the theme, you take the pictures", at the bottom of the page.